The Greene County School District is utilizing a free food program that benefits all of the students. Organizer Emily Gannon says the district is using the Food Pantry Program through the Food Bank of Iowa. 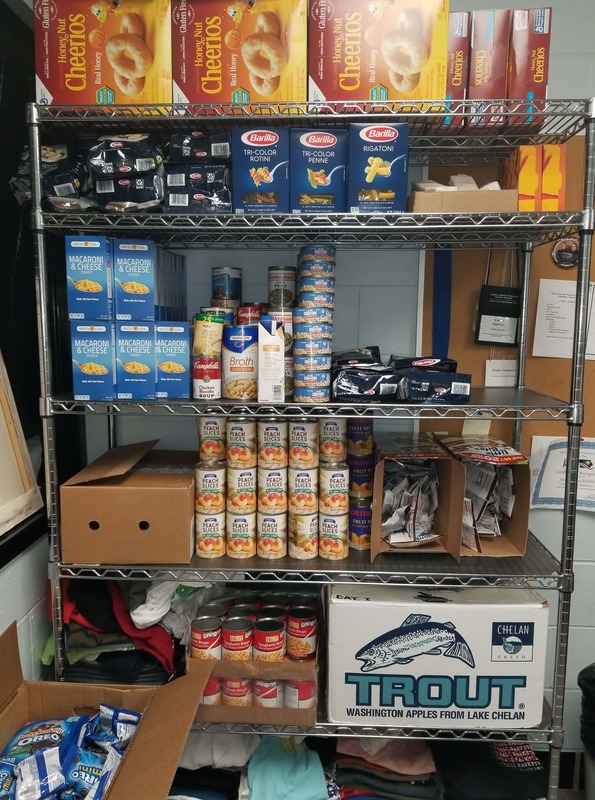 It’s a free program where Gannon orders food once per month and the food is then stored and distributed weekly to each school building in the district. Gannon points out that food items are given to students for their households to help get them through the weekend. She adds that they have extra food items on hand for students during the week as well. Gannon says last year Elementary School Nurse Mary Pedersen started the Food Bank of Iowa’s Backpack Program, which allows for food to be given to only kids in grades kindergarten through fourth grade. 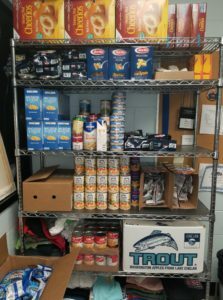 Gannon thought that by switching it to the Food Pantry Program, all k-12 students could utilize it and it can be used for their entire household. She adds that currently she distributes about 25 bags of food per week, but is hoping that as students and parents learn more about the program, more will take advantage of it.